Click here to find out more information about NTW! 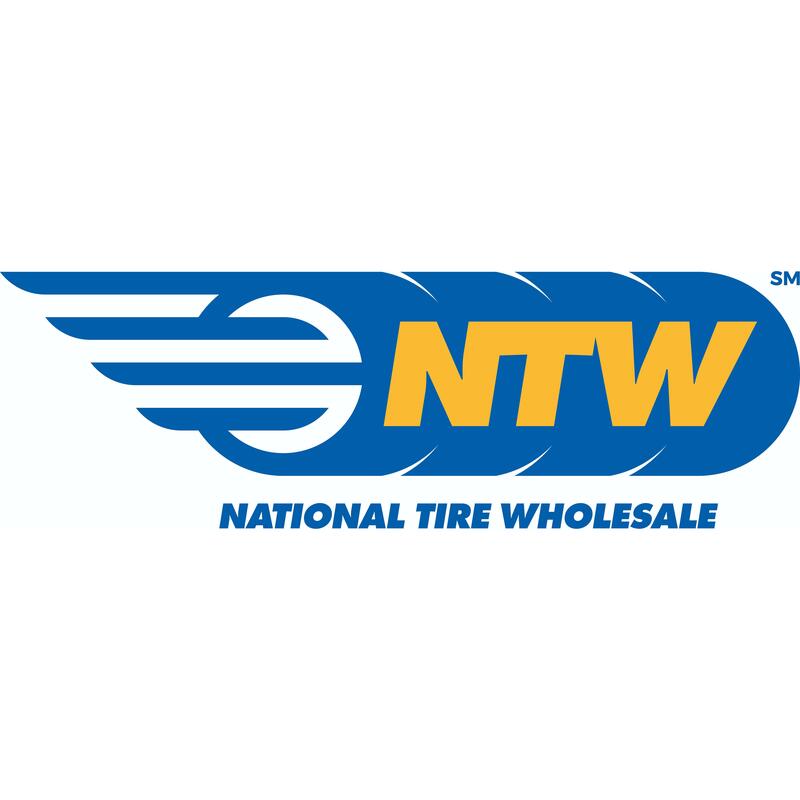 NTW, National Tire Wholesale, formerly (Carroll Tire) (National Tire Warehouse) (TCI Tire Centers) provides a wide selection of major and private label brands, exceptional dealer support, exclusive programs and promotions, easy online ordering, pickup options, and daily delivery in some areas. More than just tires, we offer a variety of equipment and tools from multiple brands at great prices. NTW not only provides great prices on quality products, but also offers competitively priced accessories, excellent after-sales services, and genuine deals. With locations coast to coast, we are everywhere you need us to be, providing bigger, better, faster tire distribution.